New Cars: Daewoo Motors India Limited, Daewoo Matiz, Daewoo Millennium Matiz, Daewoo Cielo, Daewoo Nexia models. Daewoo Motors India Limited, Daewoo Matiz, Daewoo Millennium Matiz, Daewoo Cielo, Daewoo Nexia models. Daewoo Motors India Limited is a part of the Korean multinational Daewoo Group with a network in 123 countries. Its annual capacity of production will be over 1.7 million units worldwide. Its produces an entire range of automotive products including sedans, buses and trucks.In spite of largest investment in the Indian auto business, Daewoo could not achieve any remarkable success as hoped to. 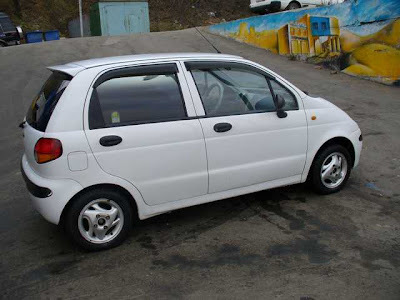 The price slash may be boomeranged on it and faced an adverse effect on sales, and now Company has stopped manufacturing the Daewoo Matiz, Daewoo Millennium Matiz, Daewoo Cielo, Daewoo Nexia models.